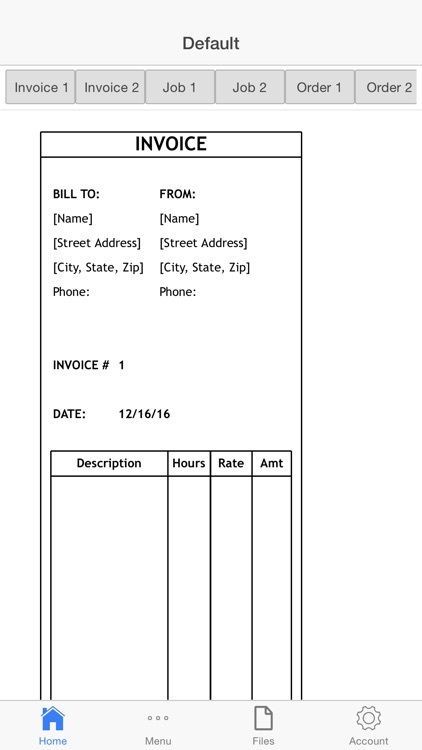 If you're a business owner, who wants to send service orders and receipts, invoices and estimates while you're on the job, Repair Order is an easy to use app for you. 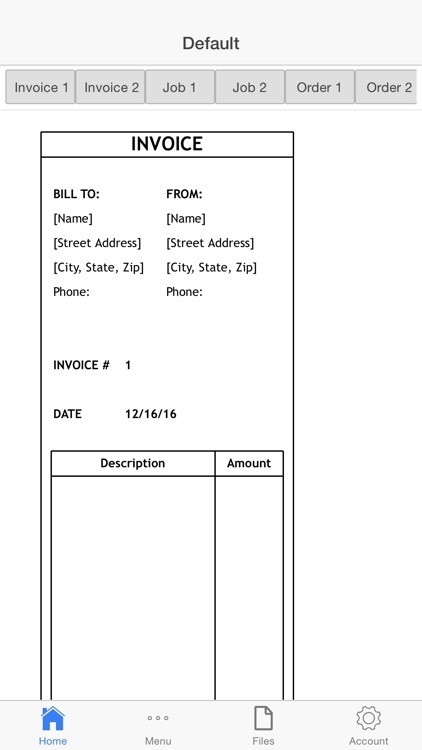 Repair Order allows you to manage and send service orders and receipts, estimates and invoices on the go. 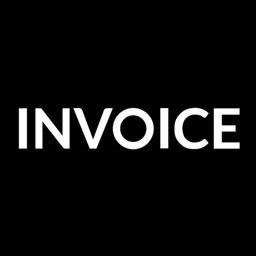 The intuitive interface allows you to produce repair orders and receipts, estimates and invoices in just a minute wherever you may be. 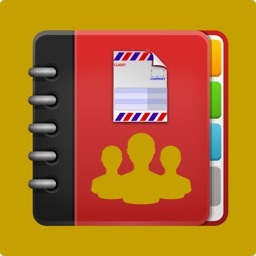 Further, the app provides you with a range of professional invoice styles to choose from. 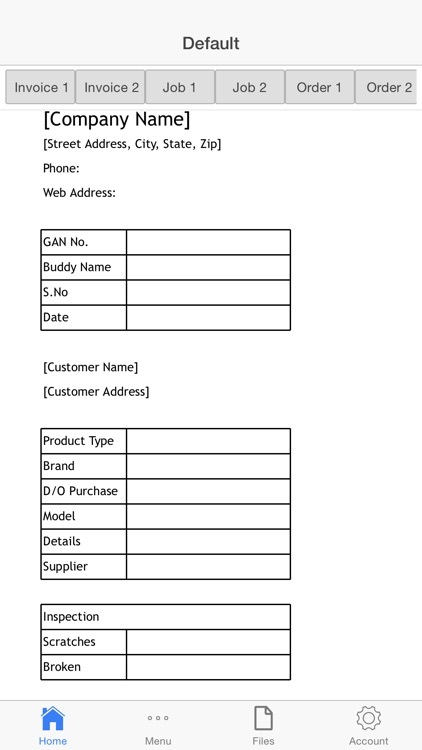 Simply tab on the style and choose the one you like. Taxes and totals are automatically calculated for you. So there's no extra work. 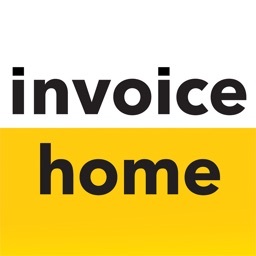 Just add your invoice items and Repair Order does the rest. You also get paid faster. 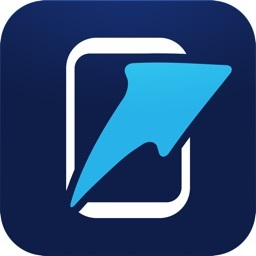 Simply tap e-mail, to send your invoice to clients instantly and get paid faster. 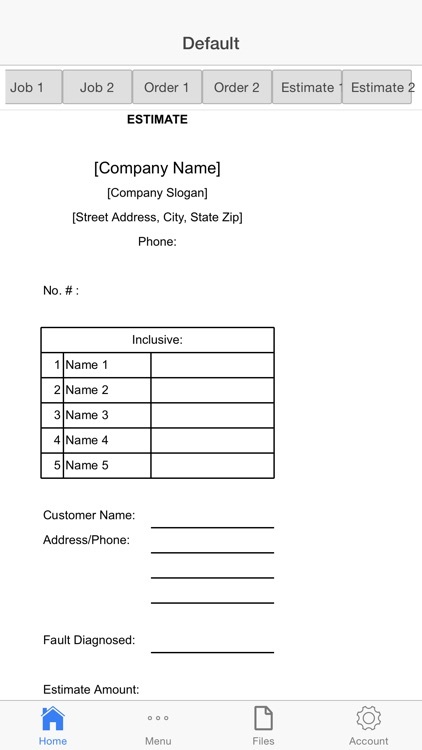 Alternatively, you can email the invoice to yourself. 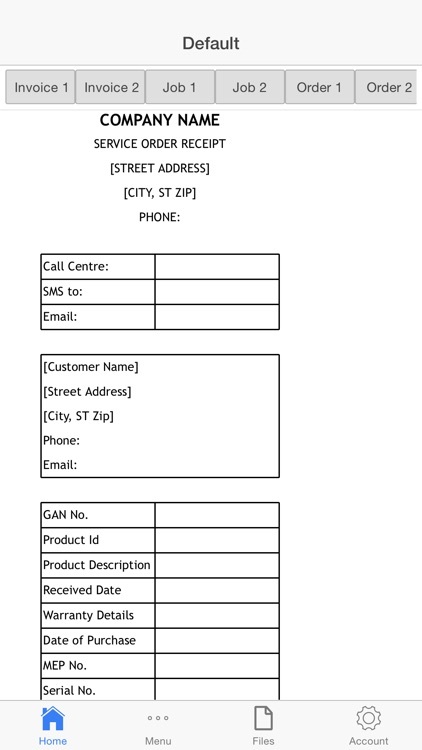 You can print the invoice on your printer. 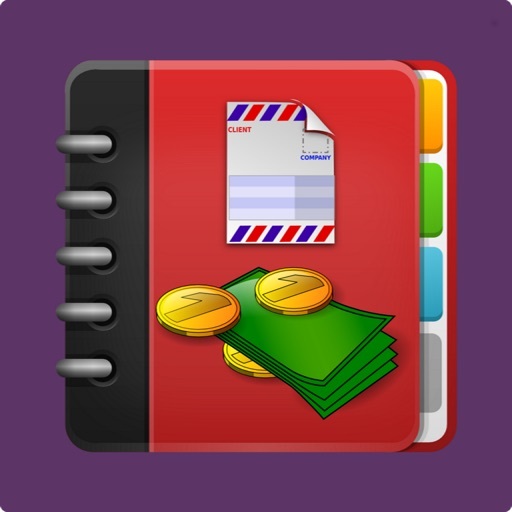 You can also locally save the invoice as a file, and re-use it with minimal changes. 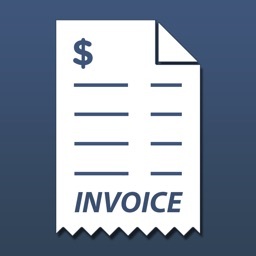 Choosing a small business invoice app has never been easier.